We want to wish all of our customers, dealers, distributors, and suppliers a very merry holiday and a prosperous new year. Today is the last day of the year for VO. We'll be closed until Jan. 5th. We've had another great year with modest growth and all signs pointing to a bright future. We're especially delighted at the growing popularity of our products in Europe, where this whole constructeur business started. Next year will bring two new frames, new hubs, and a bunch of other new components and accessories. An earlier prototype of our new adventure frame. We'll be closed for the holidays, from December 24th to Jan 5th, so our hard working staff can recharge for the new year. You can still order during the holiday period, but we won't be able to ship anything until we reopen. Thanks for all the orders you placed during our non-annual sale. It was busier than we expected and now we're out of or low on some key items, including many frame sizes. But we'll be getting two big shipments of frames and parts in mid- to late-January, and most things will be restocked then. Both UPS and Fed Ex have announced major shipping rate hikes for the new year (though we're sure it's just a coincidence that both companies raised their rates at the same time). We're still analyzing what this will mean for us, but our calculation is that the non-Postal Service ground rates VO pays will go up 15% to 25%. The hikes primarily affect large light boxes (think wheels, handlebars, racks, fenders). You might save a few dollars by ordering sooner rather than later, as our shipping and handling will definitely increase first week of January. We'll have more specific info then. We have this new frame that will be available in the spring. After many prototypes and much testing it's ready for production. I don't want to reveal too much too early, but here are a few photos of the final version. Just a reminder that our non-annual 20% off sale ends at 11:59pm (Eastern time) on Sunday the 14th. We're starting to run out of some of the most popular stuff, including frames in certain sizes. So if you need anything order soon. This is the time of year that many, myself included, struggle to think of things to give as holiday gifts. Fortunately, our family isn't really into elaborate gift giving; there's no giant pile of boxes under a Christmas tree. But we do have a tradition of exchanging a few small items to help celebrate the season. Anyway, here are a few suggestions for small gifts, some for cyclists and some for anyone. Our non-annual 20% off sale ends on Sunday, so this might be a good time to get those last few presents. 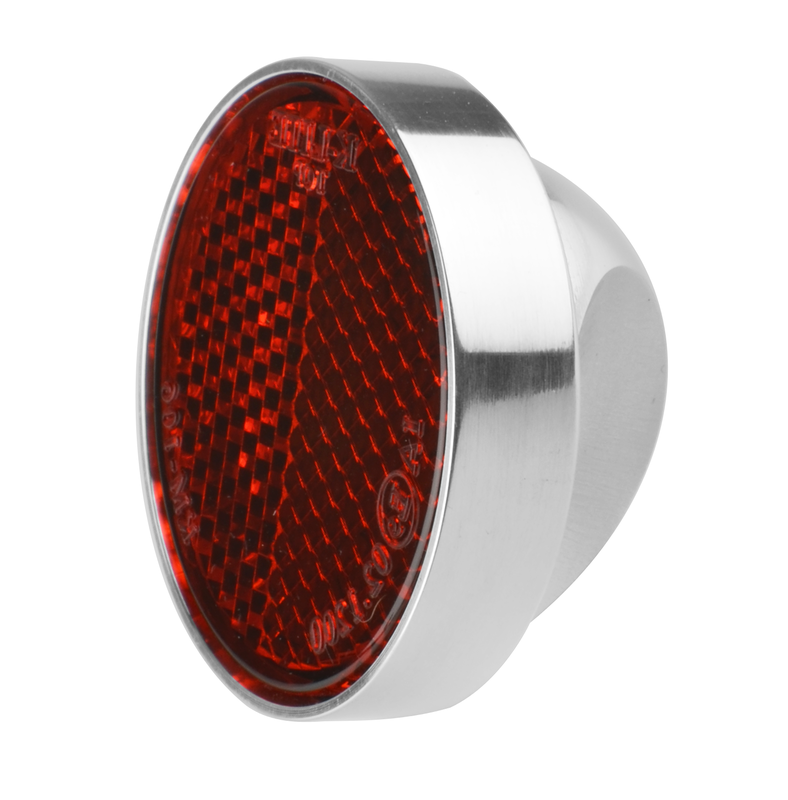 If you know anyone who has fenders on their bike you might consider the Grand Cru reflector. It really is lovely, a little jewel on the rear fender. The body is CNC cut from an aluminum billet and polished to a near-mirror finish. 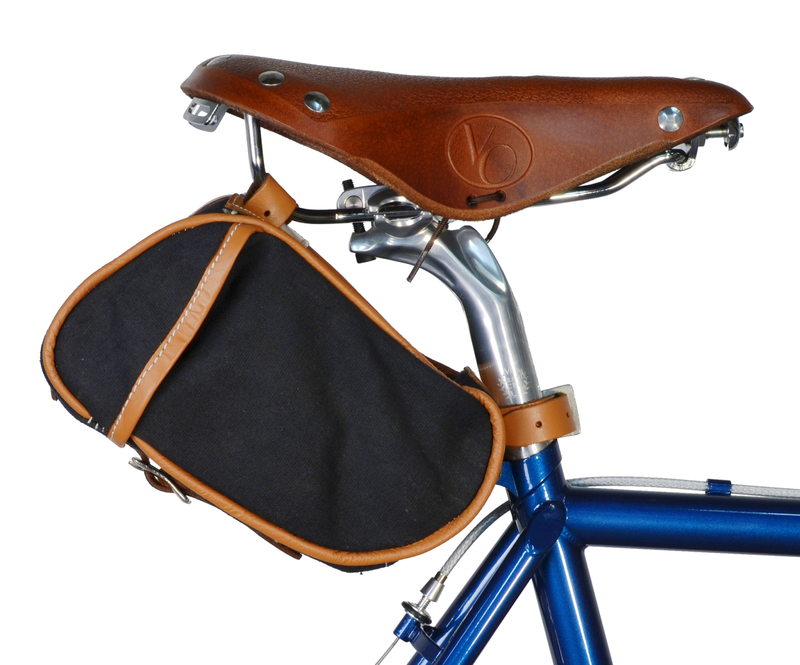 The Velo Orange waxed canvas Croissant saddle bag is still my favorite piece of bike luggage. It's about the perfect size for a long day's ride with room for a tool kit and spare tube, a rain jacket, a wool cap, a small camera, a cell phone, and snacks. Bells are a great gift and stocking stuffer. They are pretty, have a lovely tone, and offer a more pleasant way to say "on your left!" 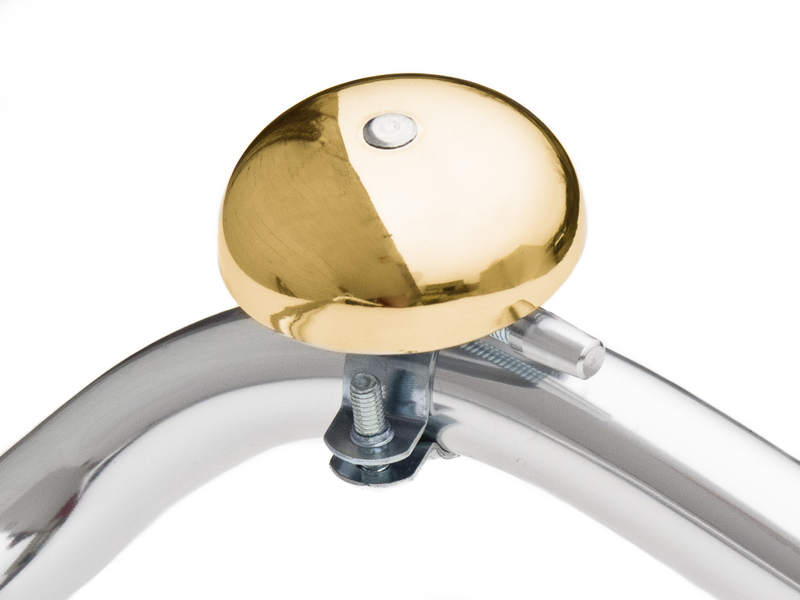 Our Temple bells are solid brass and we have models to mount on handlebar or stem. Here's a great gift for anyone who loves good food. Fleur de Sel de Camargue is traditional French sea salt. that's harvested by hand from the salt plains of the Camargue region of France. Fleur de Sel has a higher mineral content then traditional table salt. Its shape is more crystalline than the coarse shape of Kosher salt. Opinel pocket knives are a great gift for cyclist and non-cyclist alike. I've used one since I was a kid. They are, inexpensive, lightweight, and made from superb steel. They are are the standard knife of French farmers, hikers, foragers and cyclo-tourists. In fact, almost everyone who spends time in the countryside seems to have one. They've been made since 1890 in the town of Saint-Jean-de-Maurienne in the Rhône-Alpes. 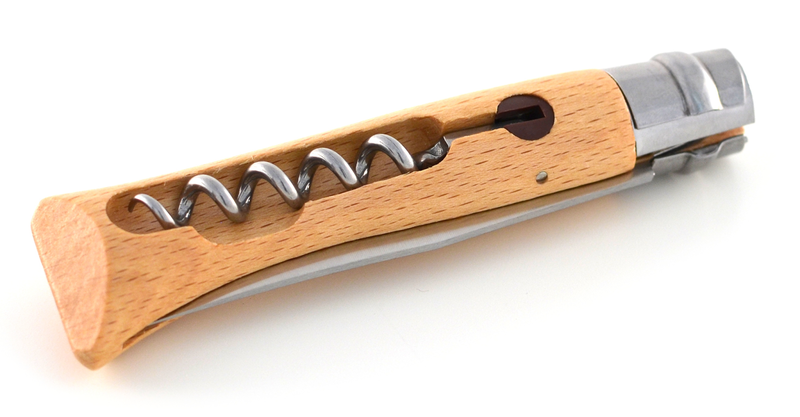 By the way, if you're getting an Opinel knife for an oenophile, the #10 model with corkscrew is a great choice. I keep one in my handlebar bag. 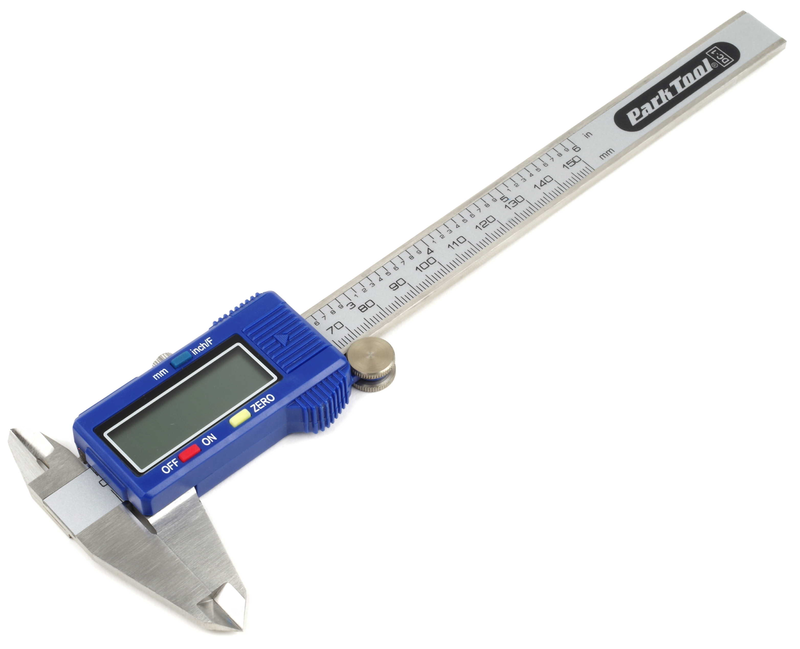 Digital calipers are a must if you work on bikes, or most any other machines. 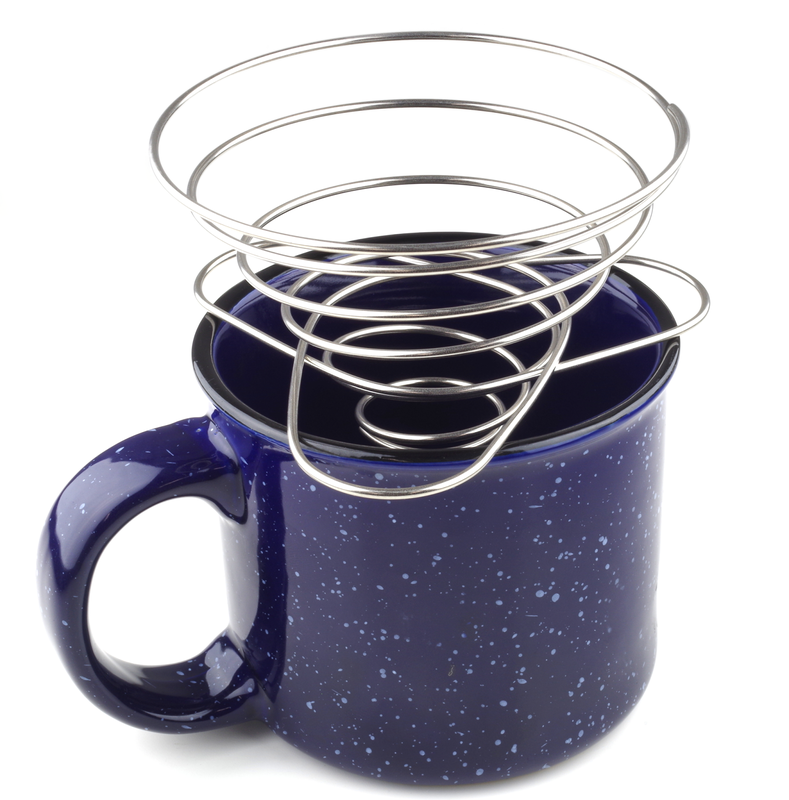 The Soto Helix coffee maker is lightweight and folds flat. 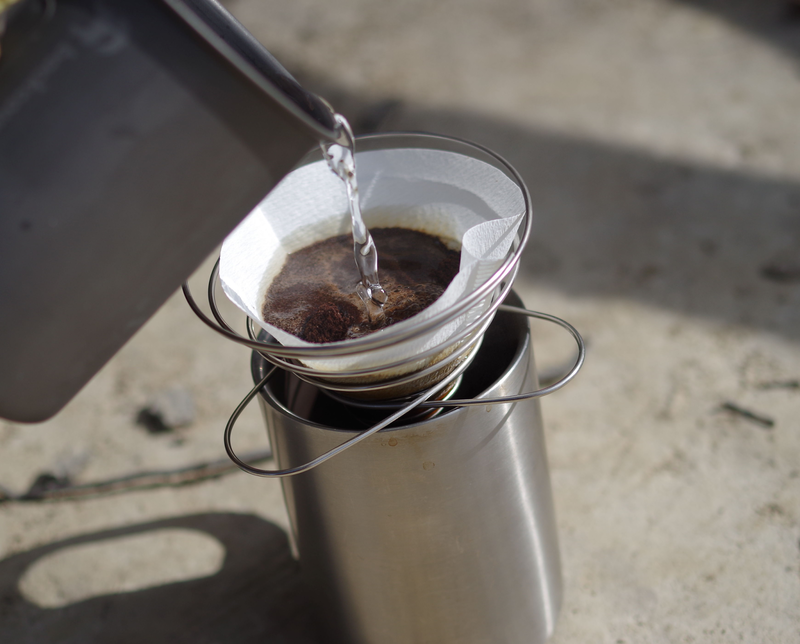 It's made in Japan from stainless steel and uses a standard filter. Great for bike touring or backpacking. 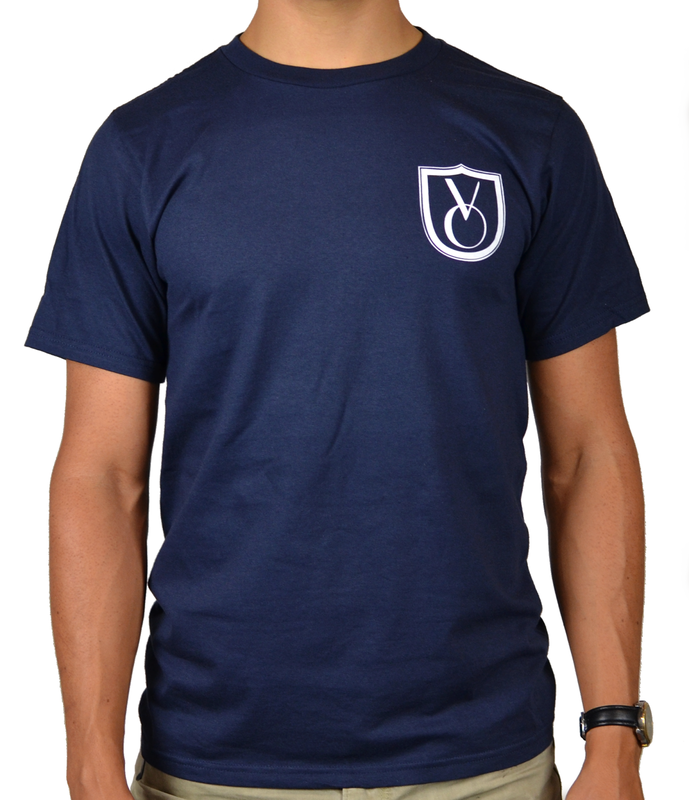 T-shirts are great for showing your love of VO products off the bike and around town. These are organic cotton tee's that we wear around the shop and at shows. Available in small to XL. 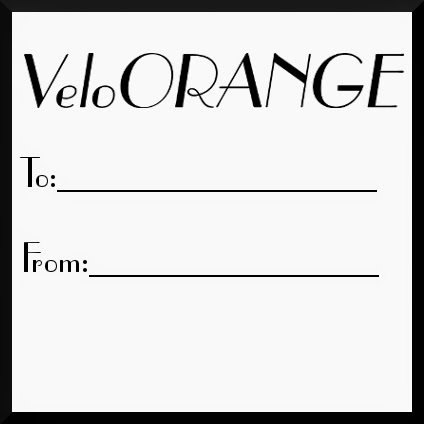 Finally, if you can't decide, there is always the option of a VO gift certificate. You may have noticed that we've been having fun adding some non-bike stuff to our Camp and Cabin section. We have Opinel knives, French soap, the cool Soto coffee maker, a workman-like hatchet, and more. I pick these items because I actually use them and like them. Our latest addition is Fleur de Sel de Camargue, French sea salt. "Fleur de sel" actually means flower of salt; so named because it smells very faintly of violets. 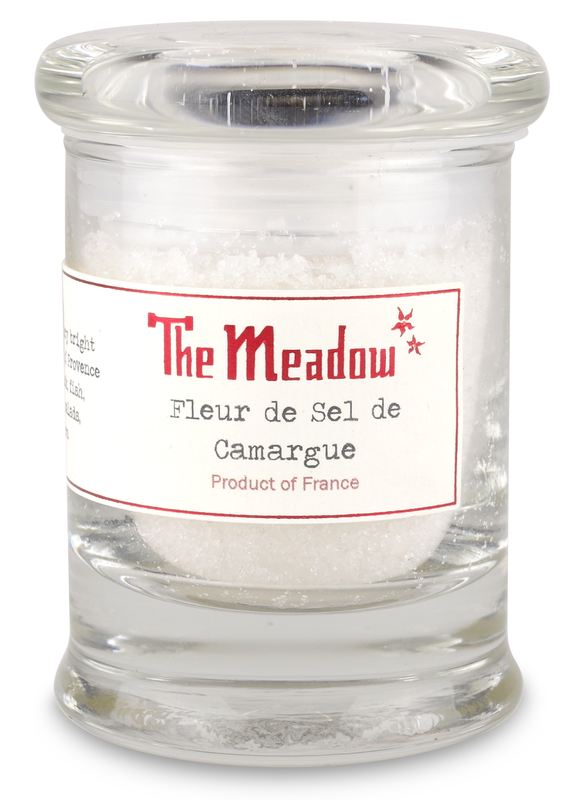 Fleur de Sel de Camargue is harvested in the Camargue region of France by hand from evaporating sea water. Only the fine top layer of salt is skimmed off before it sinks. The result is a mineral rich and slightly moist salt prized for it's taste. 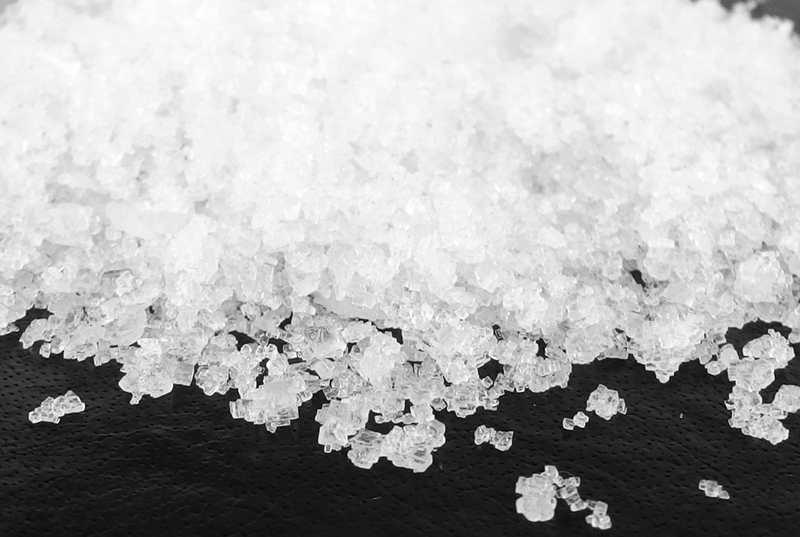 Fleur de Sel is used as a "finishing salt": it's sprinkled on really good food just before eating. I love it on one of my favorite appetizers, grilled artichokes with garlic,olive oil, and salt. I also sprinkle it on hard, or soft, boiled eggs, sauteed shrimp, salads, raw vegetables, etc. 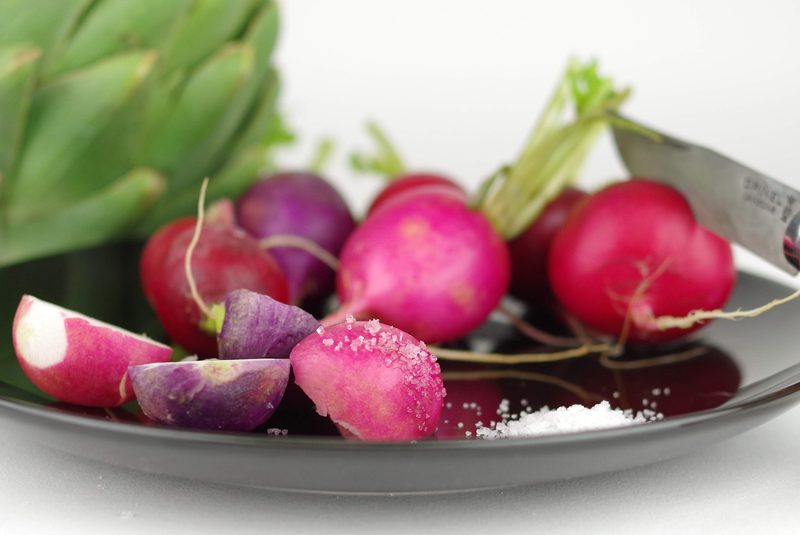 Our salt comes in a cool little glass jar and might make a nice gift on any upcoming holiday. Or keep some in your Camargue's handlebar bag. We're having a holiday sale. We don't do this every year, but this year we are. So here's the deal: you can get 20% off your order starting right now and ending December 14th, 2014 (at exactly 11:59pm Eastern Time). But you have to use the not-so-secret coupon code, as detailed below. This sale applies to both retail customers and to shops! Add all of the products you want to your cart, just as you normally would. Don't check out yet! Instead click on "My Cart" to review your products. Enter the coupon code - SALE2014 - in the little "discount codes" box in the shopping card page, as in the screenshot below. Check out as you normally would and enjoy your savings! That's all there is to it!